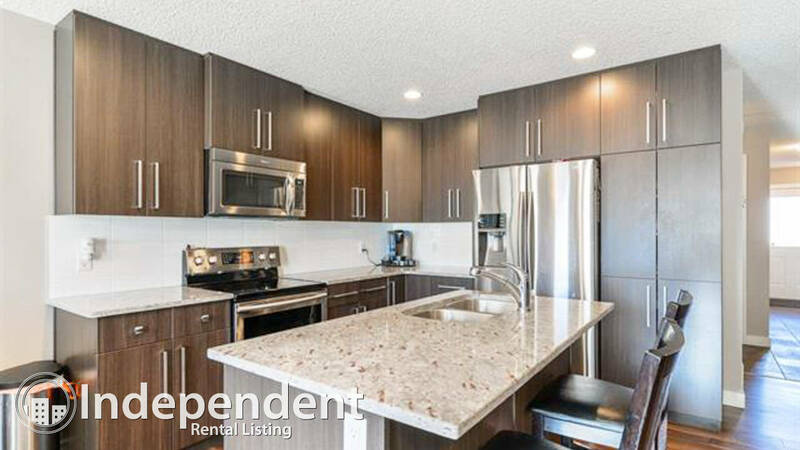 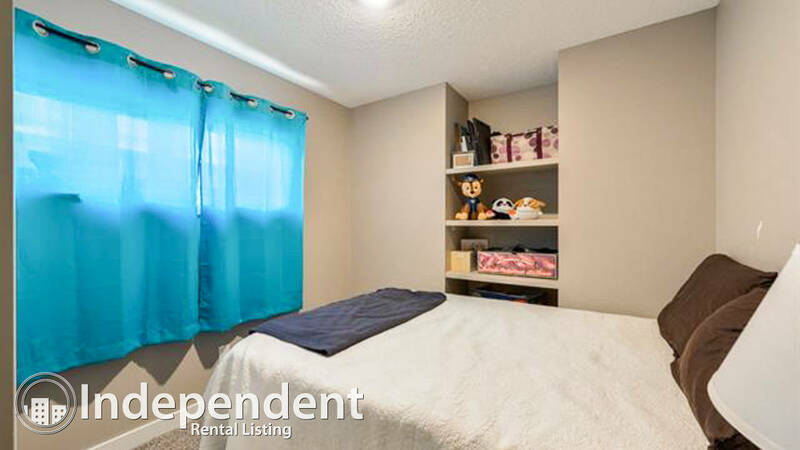 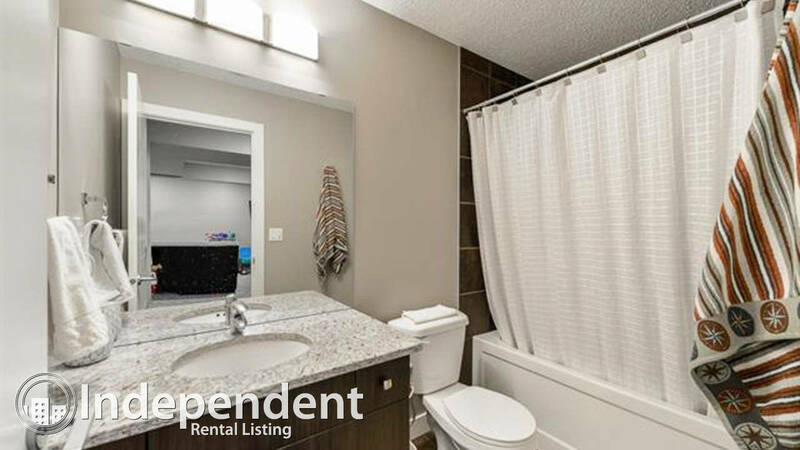 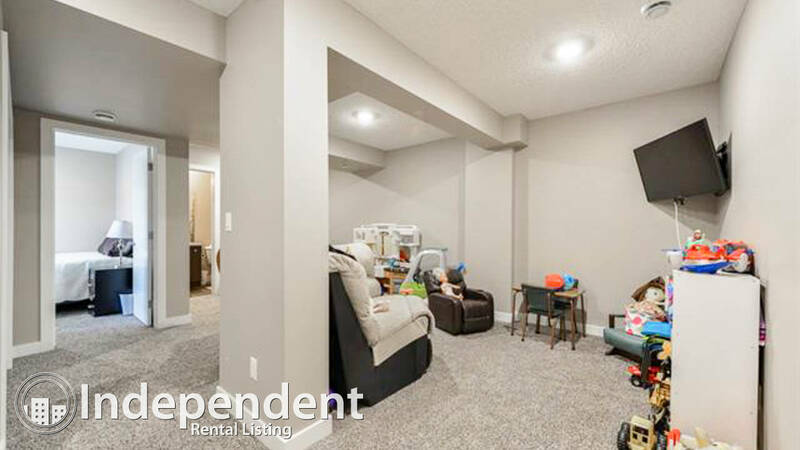 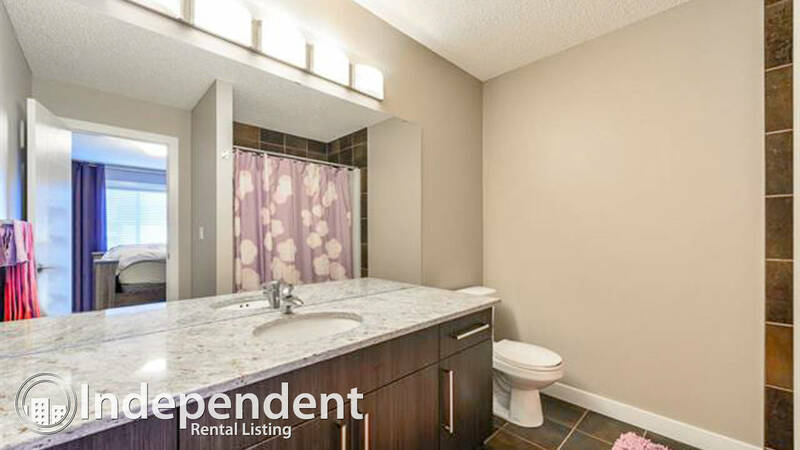 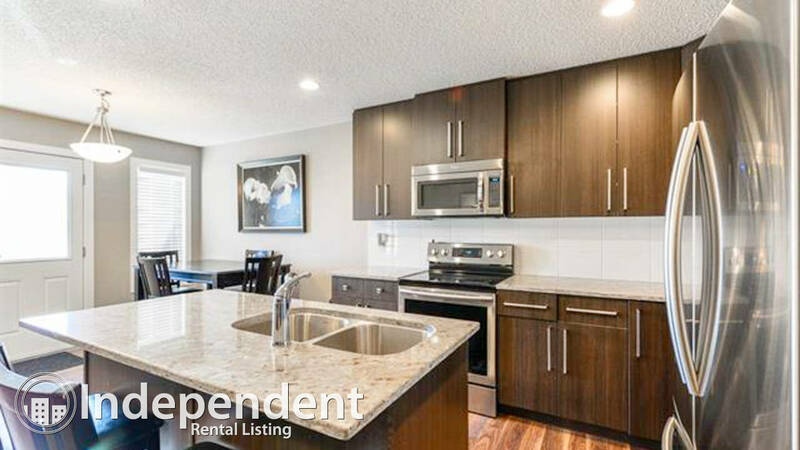 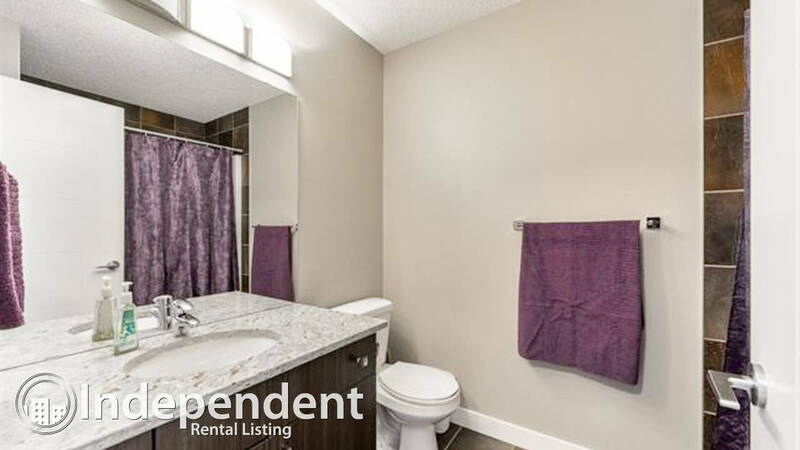 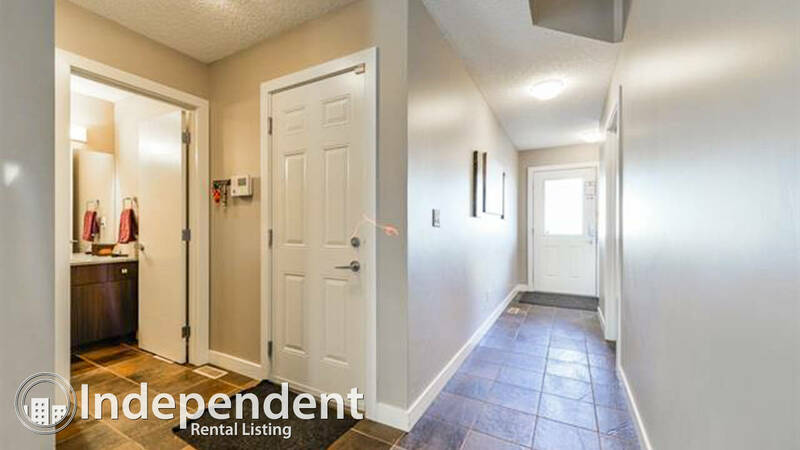 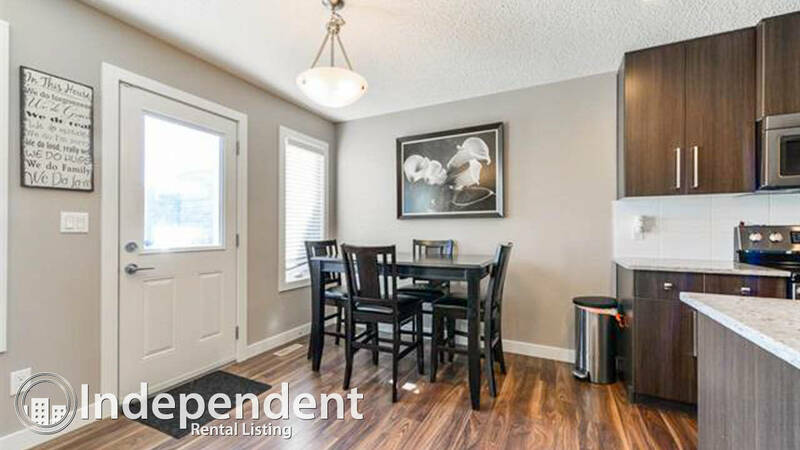 4 Bedroom Duplex for Rent in Morinville: Pet Negotiable - Hope Street Real Estate Corp. 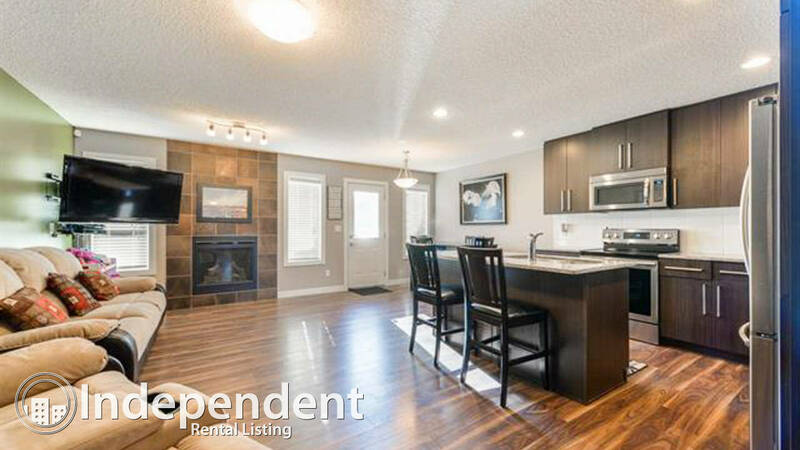 Fully finished 1491 Sq feet duplex backing onto path/greenspace. 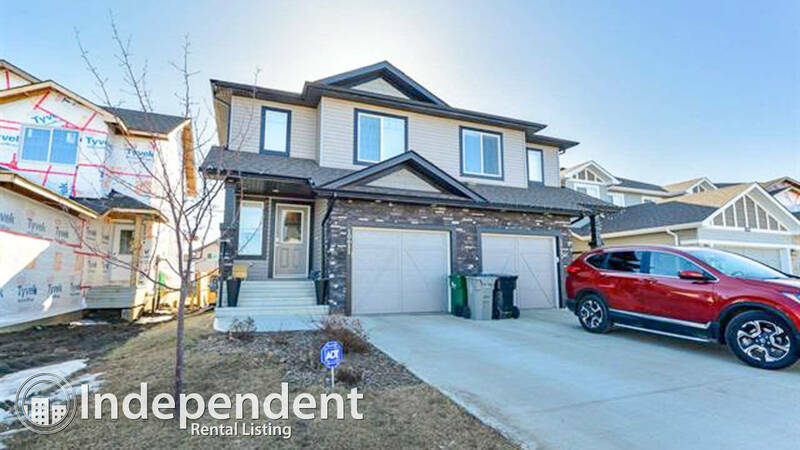 This fully finished 2016 built duplex has 4 bedrooms, 3.5 bathrooms, single attached garage, completely finished landscaping, deck and fencing with a view fence onto the path. 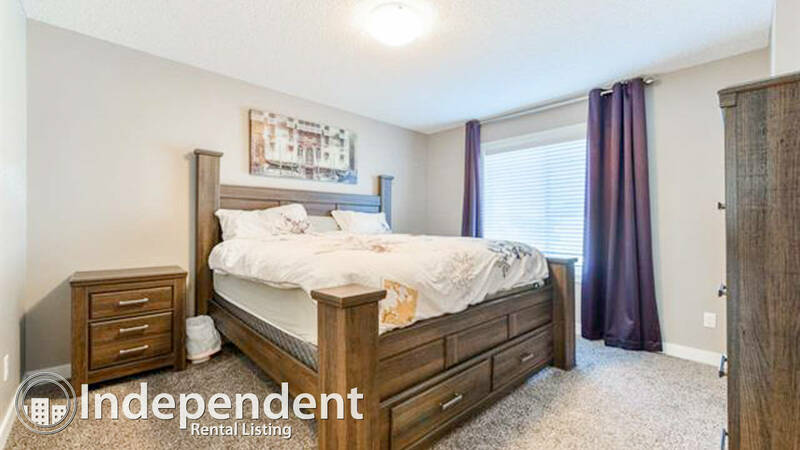 Full height Espresso cabinets, stainless steel appliances, laminate flooring, granite countertops, fully finished basement with 4 piece bath room, 4th bedroom, family room and loads of storage. 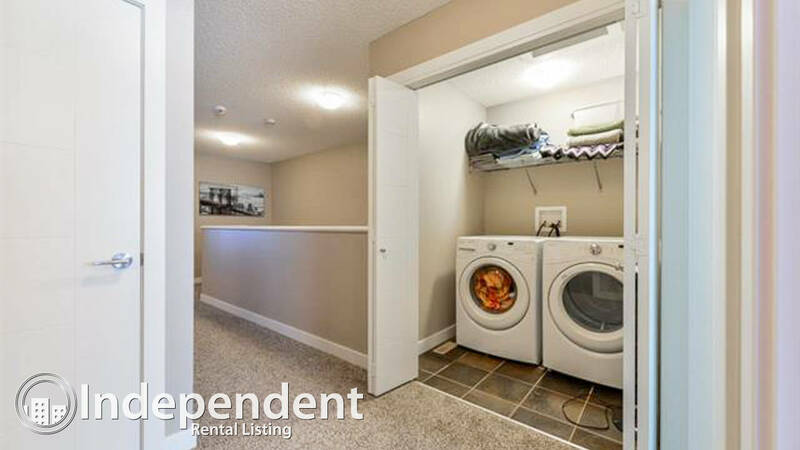 The upper floor boasts 3 large bedrooms, upper floor laundry room with a bit of extra storage space and a 4 piece bathroom. 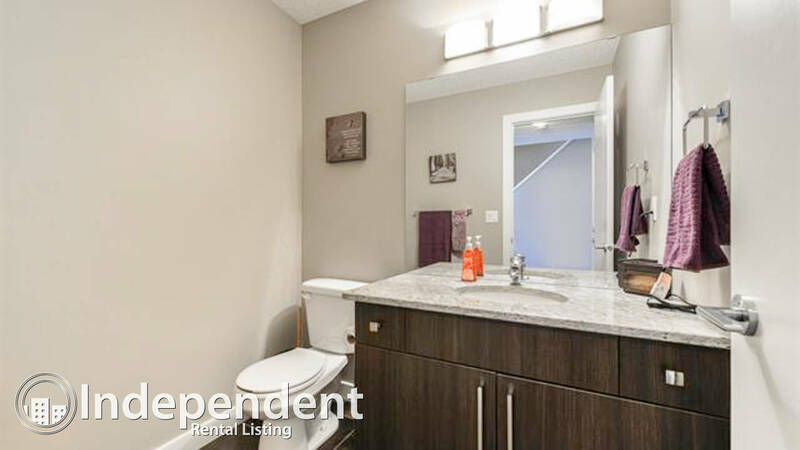 The master suite has an oversized 4 piece bathroom and a walk in closet. 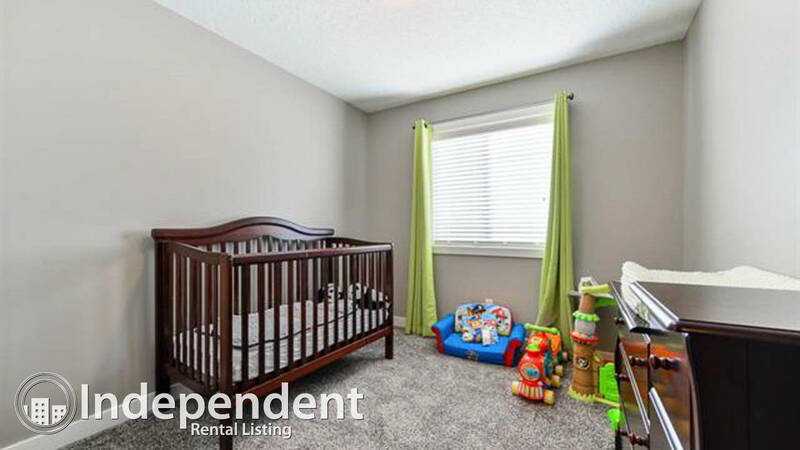 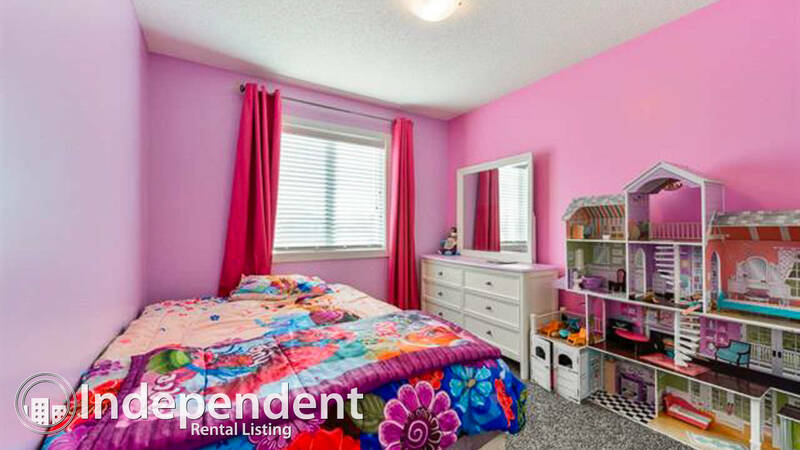 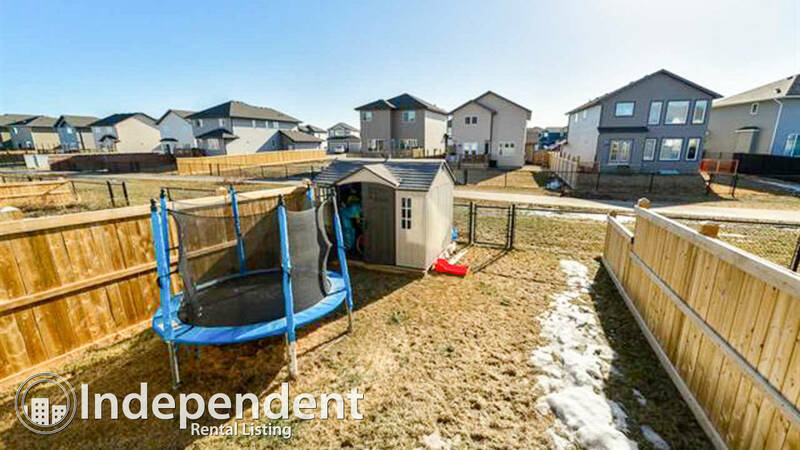 Located in a brand new community close to daycare, schools and shopping.